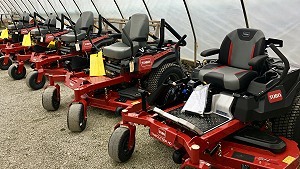 The Penrod family has served area gardeners with the finest plant and vegetables since 1962. Located in Kearney, Missouri, Penrod's Greenhouse and Nursery specializes in plants for the Cameron, Excelsior Springs, Gladstone, Holt, Kearney, Lawson, Lathrop, Liberty, Kansas City and Smithville areas. 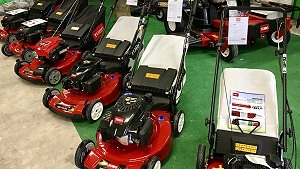 The Penrod family is proud to announce that it is now a fully authorized sales and service center for the Toro brand of mowers. Have you joined our Email Club? Members of our Email Club will receive seasonal updates and special promotions inside our email updates. 14820 Jesse James Farm Rd.